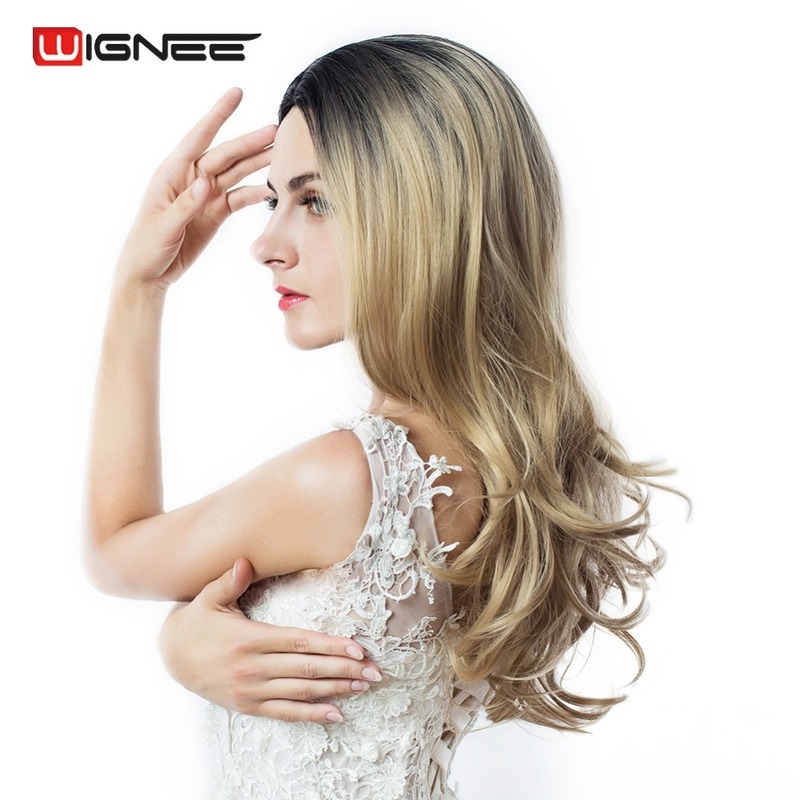 ccutoo wig is located at YiWu, a world famous international trade city,We have our own factories,We are devoted to offer the best wigs products,Including:Fashion wigs,Lace wigs and Cosplay wigs,etc. We strive to provide you with the best prices and the largest variety of choices. Size: Our wig suit for head circumference between 58cm and 62cm. Color :The real color of the item may be slightly different from the pictures shown on website,caused by many factors such as brightness of your monitor and light brightness.